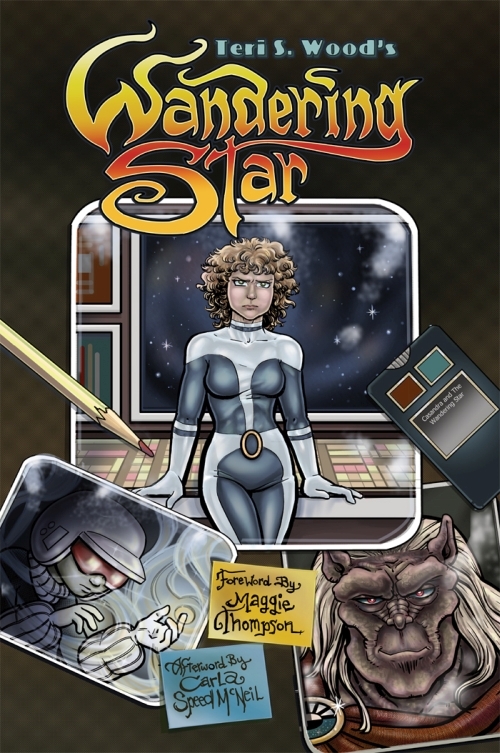 DOVER PUBLICATIONS TO COLLECT WANDERING STAR INTO A GREAT, BIG, HARDBACK OMNIBUS! 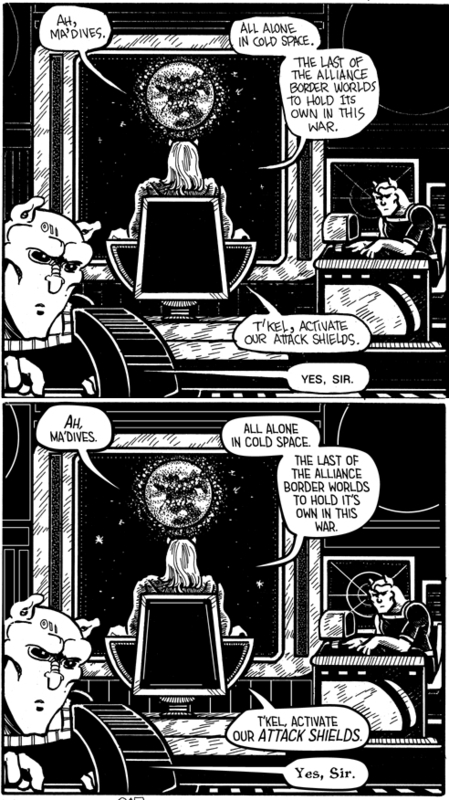 This summer -- June 15th 2016 -- Dover Publications will be collecting my entire, critically-acclaimed, comic book series, WANDERING STAR, into a great, big, beautiful, hard-back book. This Dover publication will also feature a 32 page, color insert, collecting all of the covers, plus paintings, and reproductions of some of the original, limited-edition prints, colored just for this book. Woo! I am so excited! To celebrate the publication of the WANDERING STAR Omnibus, I have revamped my site, and included a special, Wandering Star section, featuring the very rare, 80’s decade, small press books, a “Making Of” page, fan art, and other fun stuff. I hope you’ll enjoy it. In the meanwhile, keep an eye out for the WANDERING STAR Omnibus in your distributor catalog, your local bookstore, or on Amazon.com!